This is a pretty polished experience. It felt like a Real Game. And that's hard to pull off in 7 days! 4/5. The UI is pretty good, and I would have given a 4/5 here, but I was frustrated at not being able to compare weapons and armor on the fly. I had to equip it, check my stats, and maybe switch back. It was very frustrating. And the rest of the look is very bare-bones rot.js style. So, 3/5. Good balance of enemies, armor, weapons, and items. The levels are pretty samey but the generator does rooms-and-corridors about as well as you can do with rooms-and-corridors. The game felt short but polished. A complete set of ideas. I did get slightly bored eventually, but it felt worth my time. I would give you a 3/5 here for fun because it did kind of get old after 30 minutes, but having played a bunch of other games, it's definitely in the top 30% for fun. So you get a 4/5 from me. Every mechanic in this game felt conventional. 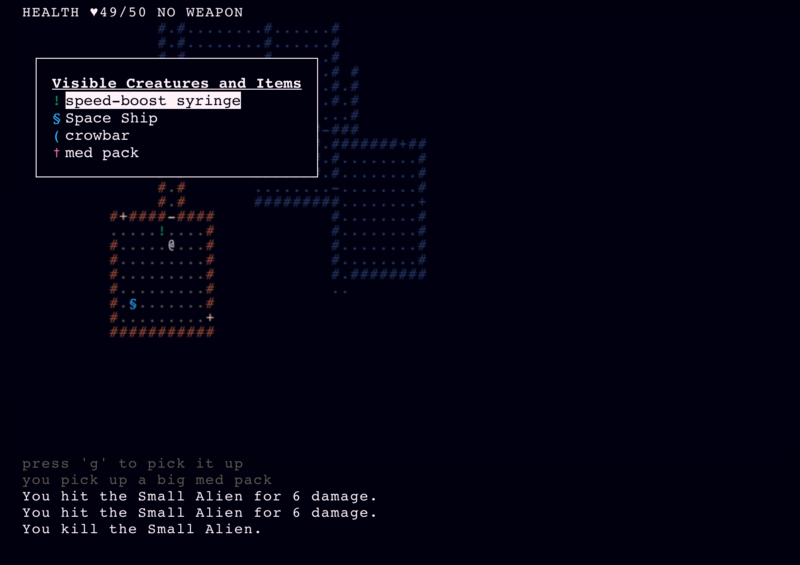 It's not a bad thing to have a traditional but themed roguelike (it was still fun to play), but because the mechanics are so simple and conventional I have to give a 2/5 here. Please do not take this as me saying this game is not good though! The turrets and enemy variety bumped this from a 3/5 to a 4/5 from me. I felt like there were multiple approaches to most situations, and it didn't feel samey until I had basically beaten the game. 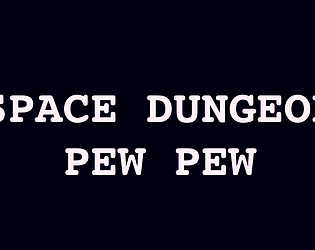 This is a roguelike. 4/5. Nice little game. Very simple and without any twists to more or less traditional roguelike mechanics, but fun enough to win it once or twice. 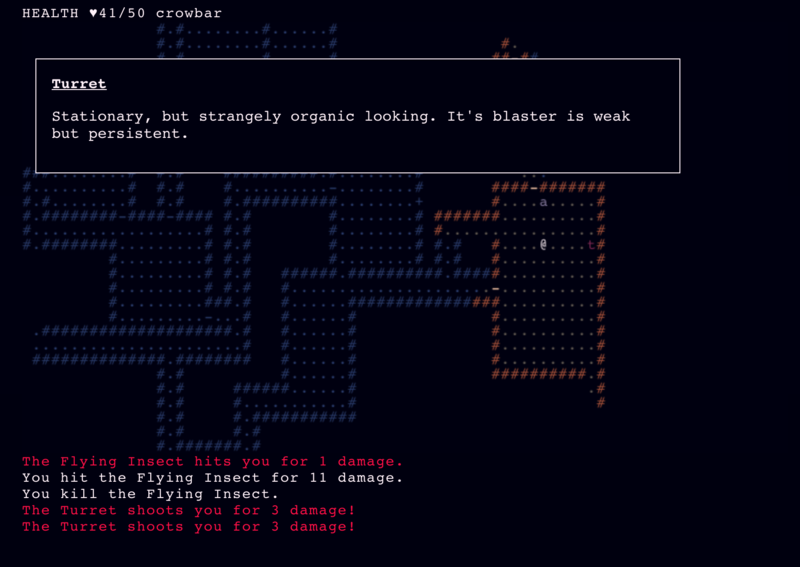 Turrets near staircases seems a bit unfair, but roguelikes are generally not very fair. Inventory could be more friendly. Looking into stats to figure out equipment details is not very convenient. 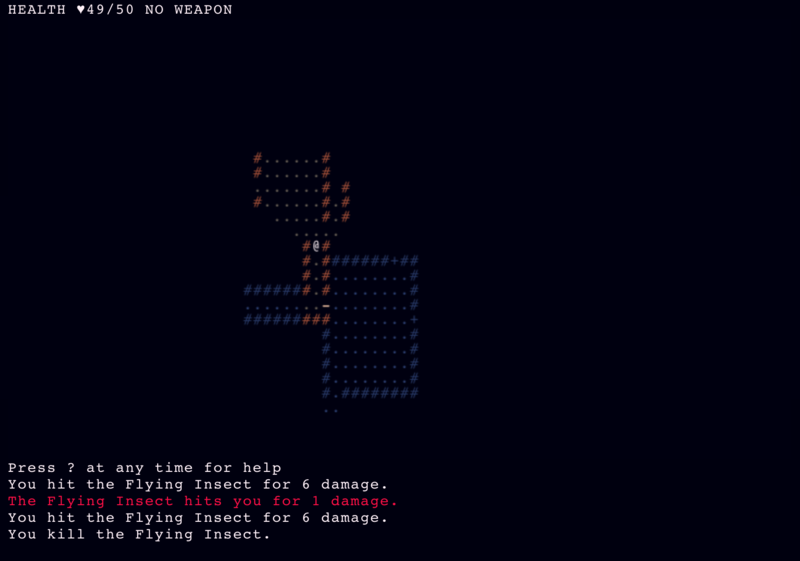 Love the NetHack feel, music, and overall vibe. Great effort. Really like it.